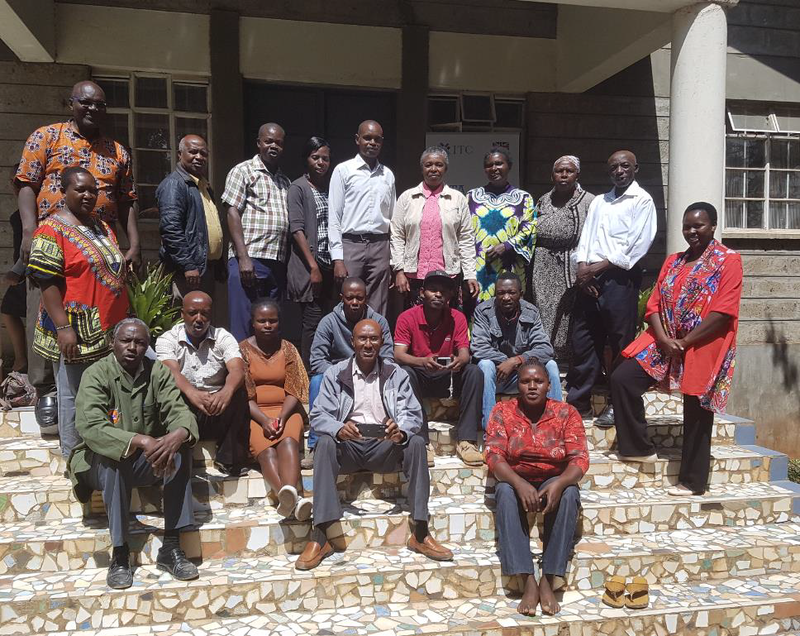 “There can be no better way to empower women than equip them with the right knowledge and skills to compete in international markets for successful women entrepreneurship.” That’s what Mitreeki member and Kenyan social entrepreneur from Homa Bay, Dorothy Otieno said of the recent Mitreeki Business Strategy and Execution Workshop. 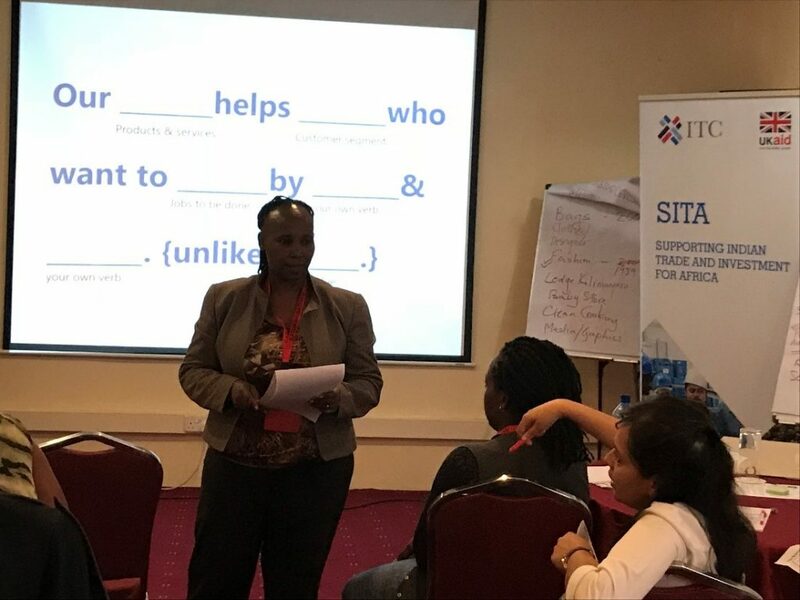 From 28 May to 2 June, Supporting Indian Trade and Investment for Africa (SITA) held two 2.5-day workshops as part of their women entrepreneur-focused initiative, Mitreeki East Africa-India Partnership. 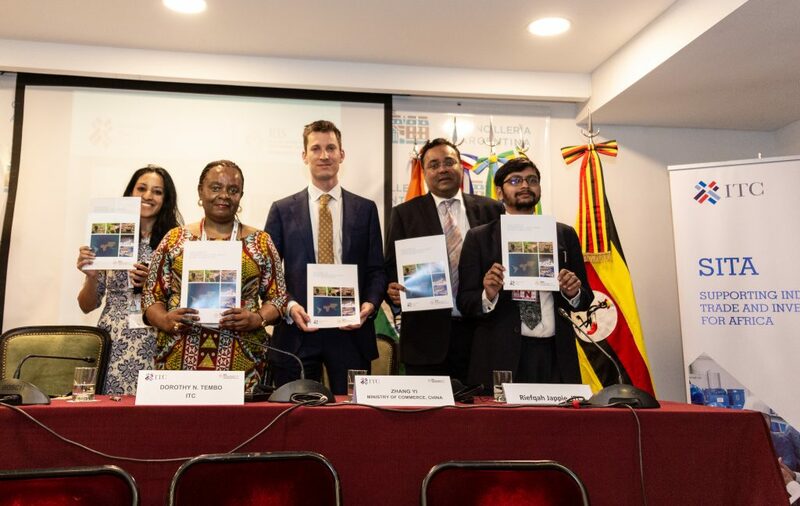 The workshops were held in Nairobi, Kenya and Kampala, Uganda. 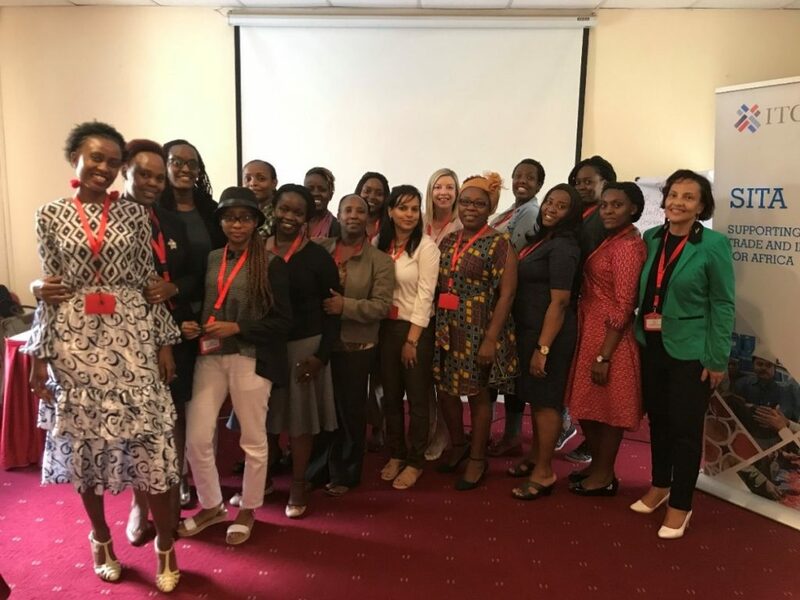 Participants were forty women entrepreneurs from Ethiopia, Kenya, Rwanda, Tanzania and Uganda and were members of the Mitreeki Partnership. Professor Kriti Jain of the IE Business School in Madrid, Spain designed and delivered the workshops. IE Business School is consistently ranked globally in the top ten. Throughout the workshop, the Mitreeki members were privy to world-class training. The workshop provided participants with a better understanding of their business strategies – both in planning and execution. Business plans from each participant were reviewed prior to the event. The workshop was designed specifically with those business plans in mind. The primary objectives of the training were to: develop a deeper understanding of the business environment, competition, and strategy planning; understand the market and customers; increase awareness about the right entrepreneurial mindset and strategy execution; and understand specific issues that arise while communicating and pitching ideas with partners, investors, customers, and other stakeholders. The workshop focused on three broad goals. First, to develop new products or services, design new marketing strategies, or reinvent the entire business model. The twin philosophies of ‘design thinking’ and ‘lean start up’ offer valuable methods to develop and test new solutions and were drawn upon during the workshop. Second, having the right entrepreneurial mindset is key to successful execution of business plans. Leading is not only about making big corporate strategic decisions. It is also about everyday decisions that we face – who to hire to propel the growing business forward, who to partner with and trust, how to have difficult conversations and dealing with uncertainties. Finally, being able to pitch your idea to customers, investors, and all other stakeholders is the key to success. No strategy is useful unless it is backed up by powerful authentic communication. Participants worked together at different times during the workshops to refine their pitches and further develop their business communication skills. Videos, self-reflection exercises, group work, simulations, and role-plays were used to reinforce the lessons. The learning was deep and engaging and will have long-term benefits for those involved. Results from the evaluation showed the women entrepreneurs had great satisfaction with various aspects of the workshop. All participants said the workshop increased their understanding of business strategies and planning processes. In addition, all said that they felt better prepared to communicate with stakeholders about their business after completing the course. 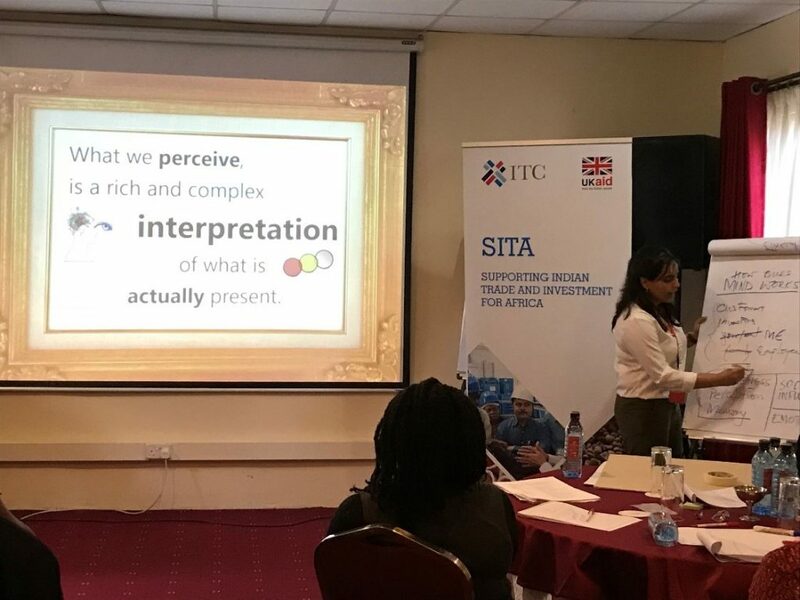 Certainly, after all the practical exercises and pitching the participants undertook during the workshop, they are now ready to put it into practice in their communication with stakeholders. “Transformed mindset leads to transformed businesses”, said tea producer from Nandi County in Kenya, Caroline Tormoi. 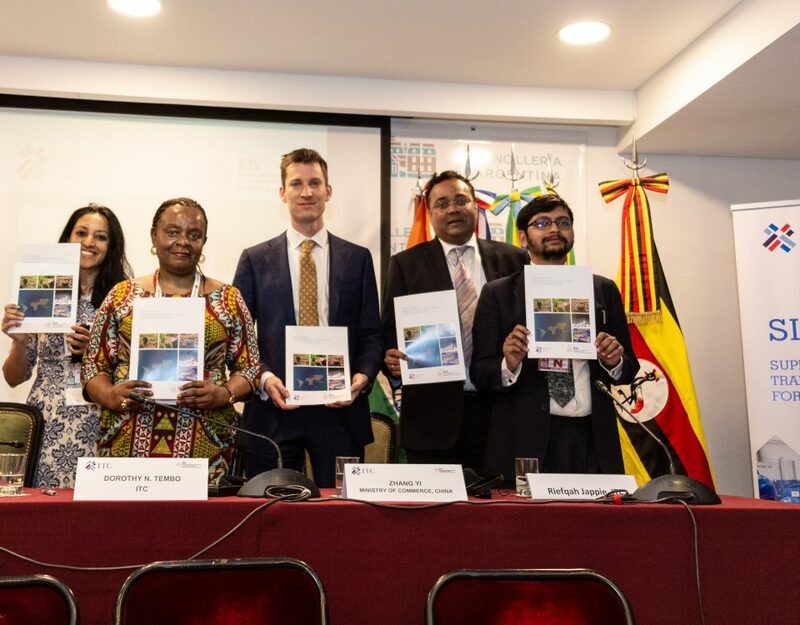 “This entrepreneurial journey gets even better, working together with creative and innovative women from East Africa, with support from the ITC, and a big agenda to grow our businesses to greater heights”. 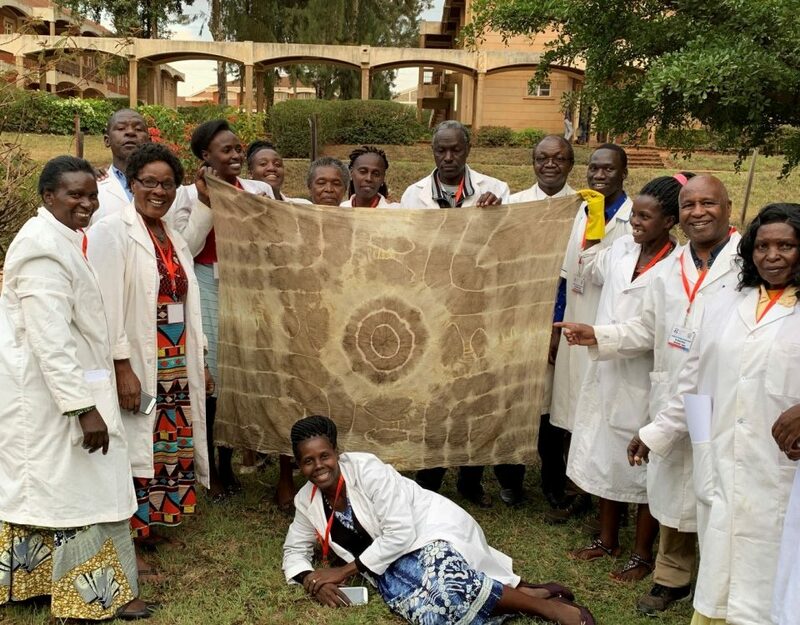 Some of the entrepreneurs from Kenya, Tanzania and Rwanda have started their own WhatsApp group and are offering each other support, highlighting the friendships that are forming within the Partnership. They are even using the forum to start a dialogue on potential business transactions in the future. 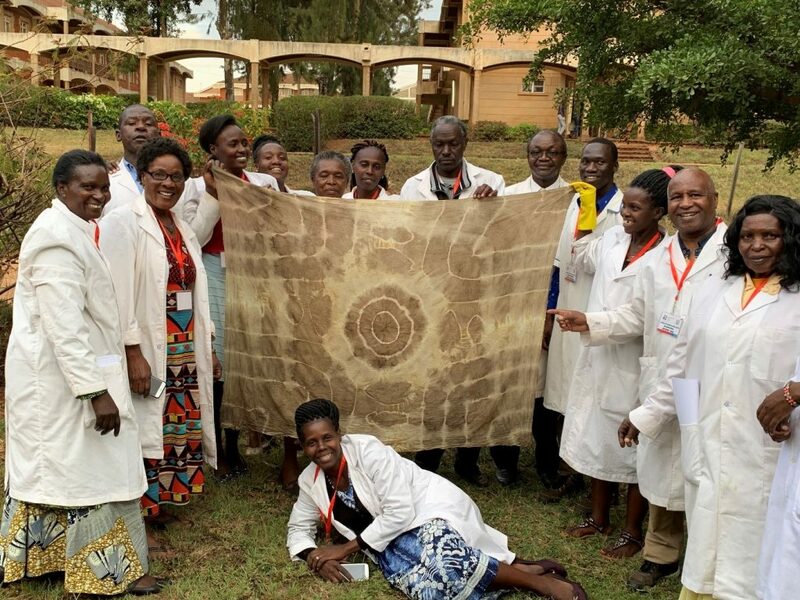 Zaitune Nakaddu, owner of a soap business in Uganda, said “It was a great experience for me and our businesses at large with much work to do along my entrepreneurial journey”. 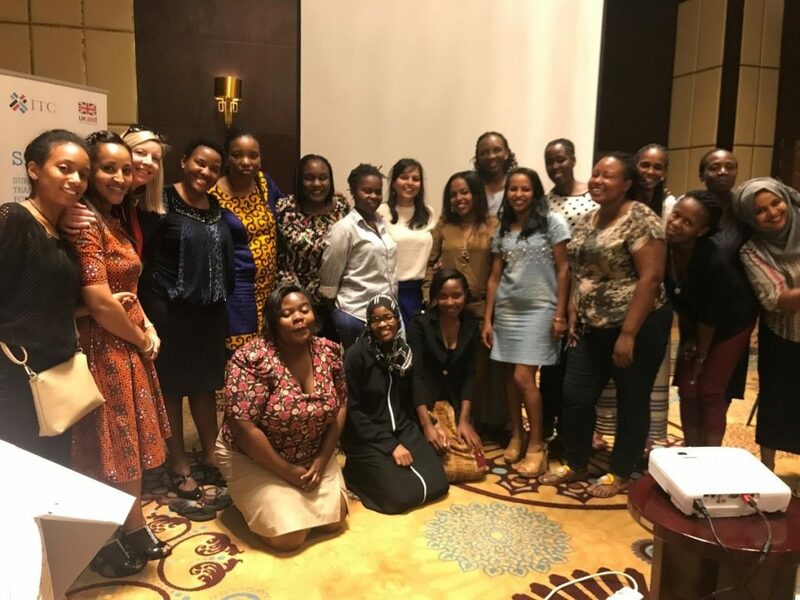 If you would like more information, or you are a woman entrepreneur from East Africa and would like to join Mitreeki, please contact Candice Ungerer at mitreeki@intracen.org.